Ipswich Chiropractor Dr Nick Stott attended the New Zealand College of Chiropractic in Auckland, an institution well-known for teaching holistic chiropractic care focused on well-grounded chiropractic research. At school, he enjoyed learning different ways of thinking about health and how to give people an alternative to traditional medicine. He brings these safe and natural options to the community, offering families treatment that doesn’t involve drugs or surgery. 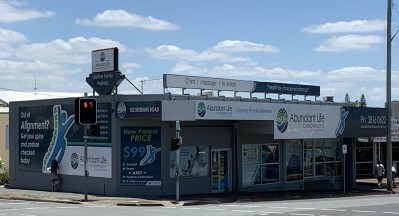 Dr Stott continually improves his skills and knowledge by attending seminars around the world on chiropractic techniques, patient communication, and the latest research on health-related issues. 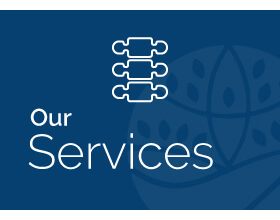 The mission of Abundant Life Chiropractic is to educate and adjust as many families as possible toward optimal health through natural chiropractic care. We do so in a science-based way, by using the results of state-of-the-art testing, performed right in our practice. 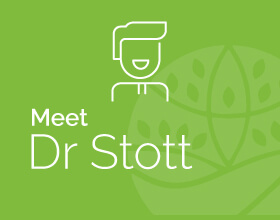 Over his years in practice, Dr Stott has developed an effective system of detecting problems and showing each patient the way to better spinal health, mapping their progress every step of the way. To be your most abundant self, contact us today to book an appointment!